It has been said that "Passion gives you energy." 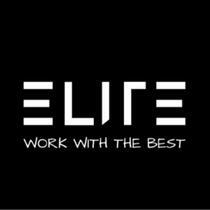 At Elite Energy Consulting, our mission is to enhance and enable Passion in both our customers and employees. Conventional wisdom tells us the world needs to operate a certain way. Through the years, we've observed the injustices and false assumptions taught by those in power. Life should be centered around passion and purpose. We are centered on providing a family and employee-centered business. By doing so, we believe that our reps will provide a world-class, elite experience for their customers. 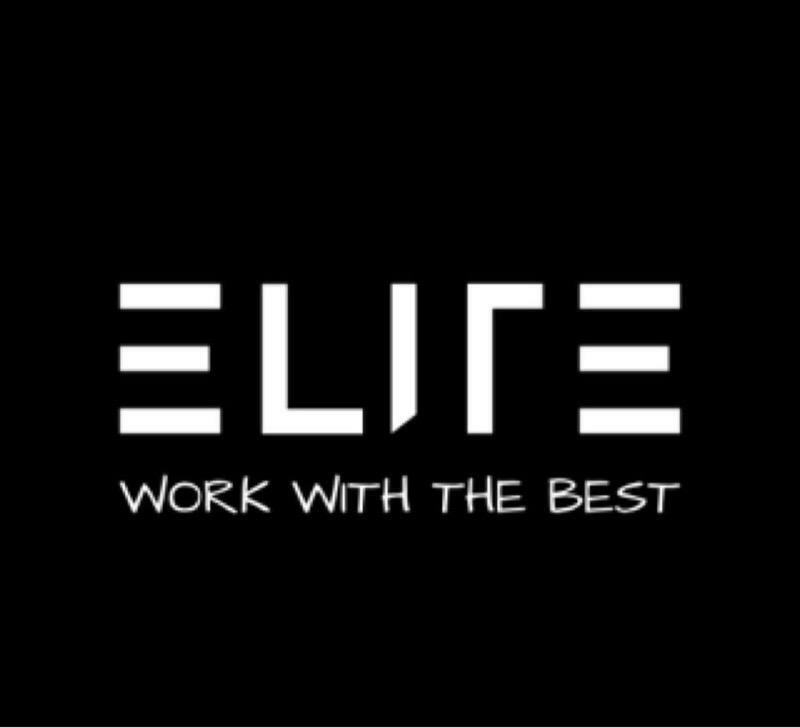 This will allow you to truly WORK WITH THE BEST. Just the education was worth the conversation but Brian was courteous, respectful & easy to talk to.